Delivered over 2 days, it’s the ideal way to get qualified. The Big Blue Experience and Surfing Bird are providing local support for the ASI workshops, providing a wealth of local area knowledge. The Big Blue Experience and Surfing Bird can also provide on-the-job practical experience. Prior to the workshop, you must submit a 200 hour yoga teacher certificate. Your ASI SUP Yoga teacher certificate will not be issued until these are received. 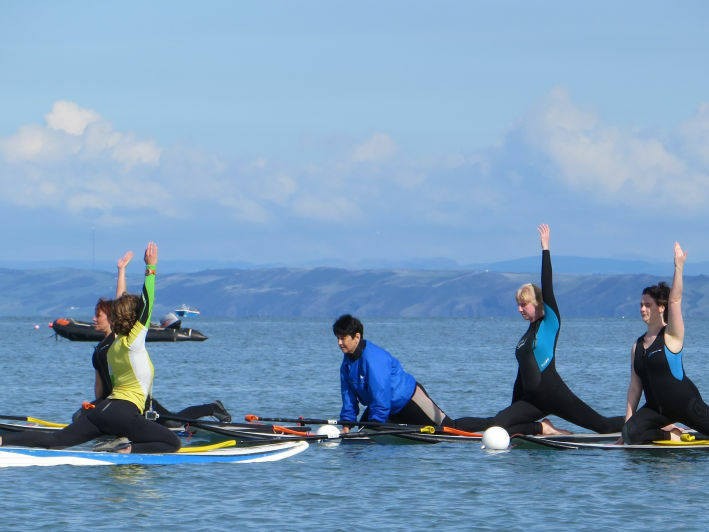 Enrol in the combined courses for: SUP Wise for Instructors Foundation Skills and SUP Rescue, and receive combined course discount. 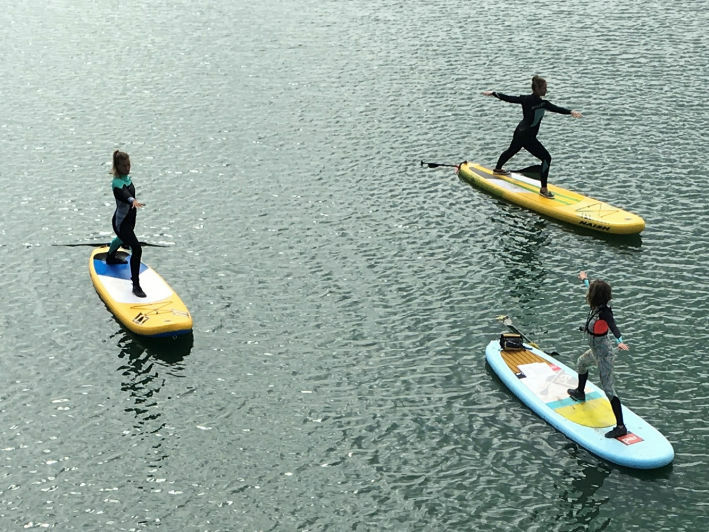 (delivered on 1 day at the same time as this SUP Yoga Teacher course on 20 September 2019). 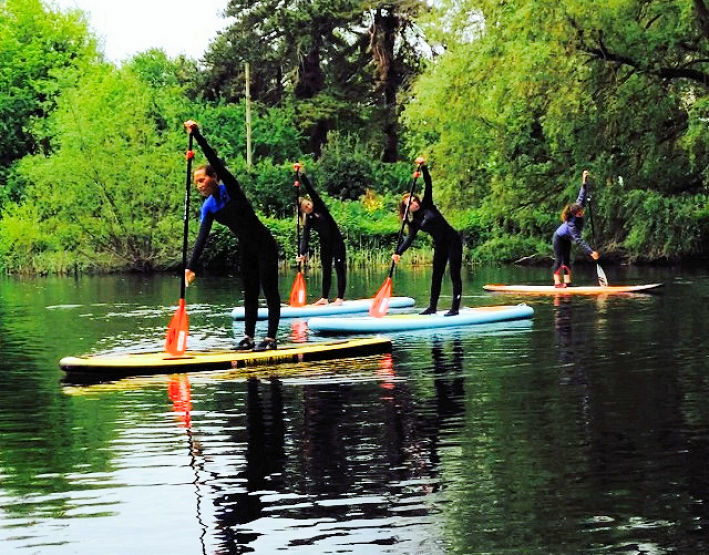 There are many beautiful locations for SUP Yoga for all weathers, from enclosed lakes to sheltered meandering rivers to the open ocean.